TYKU is the leader in Premium Sake with the most awarded, best tasting and fastest growing Japanese Sake in the U.S. Made from only 4 all-natural ingredients – premium non-GMO rice, pure soft water, yeast, and handmade koji – making it one of the purest alcoholic beverages on the planet. 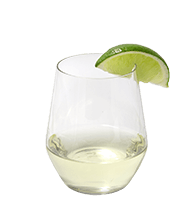 The clean alternative to wine with 12-15% alcohol by volume, but Gluten-free, Sulfite-free, Tannin-free, and five times less acidity than wine. 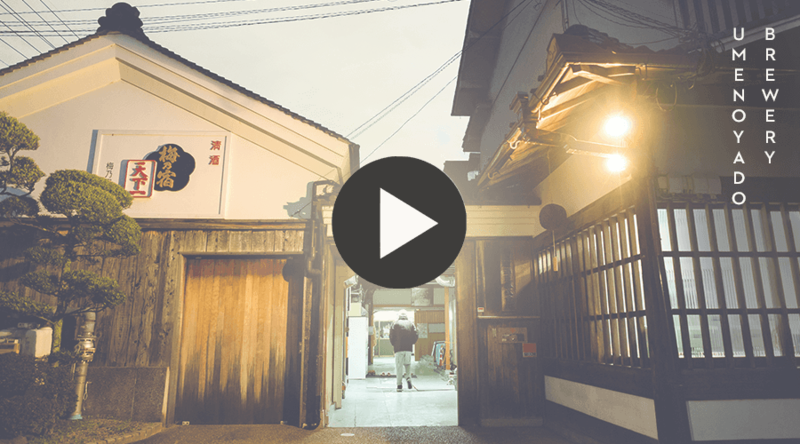 Handcrafted and imported from the famed Umenoyado Brewery right in the heart of Nara, Japan. 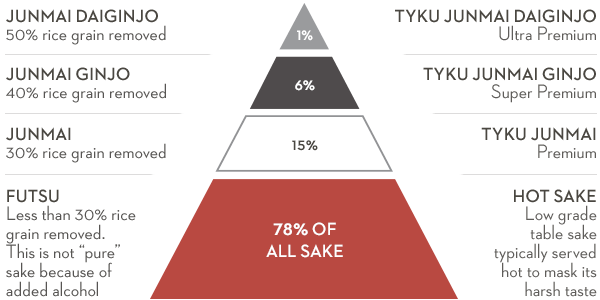 The Junmai classification represents the top 15% of all sake in the world. Winner of the Platinum Medal at the World Wine Competition and the Gold Medal at the N.Y. World Wine & Spirits Competition. Incredibly smooth and fresh, slightly sweet with subtle pear notes, leaving softness on the palate. Created in partnership with Benihana, TYKU Benihana Sake is a Tokubetsu Junmai. Tokubetsu means special in Japanese - produced with a special blend of sake rices and ultra-purified water for an extra smooth, subtle, superbly drinkable sake. TYKU Benihana Sake has a sophisticated subtlety that pairs well with a wide variety of cuisines, and a natural pairing with Benihana’s iconic teppanyaki experience. 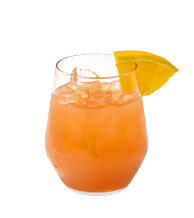 Enjoy chilled like a fine wine or in cocktails. 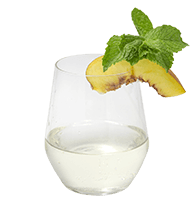 Rich & silky texture with hints of peach & vanilla notes. Enjoy this super premium sake chilled like a fine white wine. TYKU Junmai Ginjo Sake is crafted from a special blend of Yamada Nishiki & Akebono sake rice that is polished so only 55% of the grain remains, a process which removes impurities and refines taste. 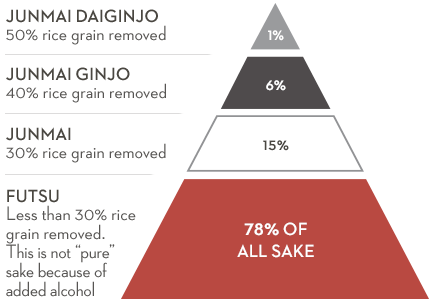 The Junmai Ginjo classification represents the top 6% of all sake in the world. Winner of the Gold Medal at the S.F. Int'l Wine Competition and the Gold Medal at the N.Y. World Wine & Spirits Competition. 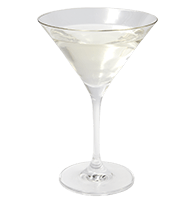 Exceptionally refined & smooth, uniting floral notes with hints of banana & vanilla. Enjoy this ultra premium sake slightly chilled. 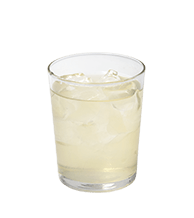 TYKU Junmai Daiginjo Sake utilizes Yamada Nishiki – the best sake rice in the world – and is polished so only 40% of the grain remains. Handcrafted in small batches using natural spring water from the Toyama Mountains, a blend of famed #9 & Yamagata yeast strains and koji made by hand in a traditional cedar-lined room. This special designation Junmai Daiginjo represents the top 1% of sake. Winner of the Double Gold Medal at the S.F. Int'l Wine Competition. 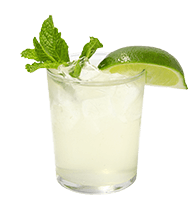 Silky texture, creamy taste, with a subtle hint of vanilla and the refreshing flavor of coconut. TYKU Coconut Nigori Sake is crafted from Junmai sake and infused with the all-natural flavor of coconut. Enjoy this Nigori sake chilled or in a delicous cocktail. Shake well before pouring. The world's first cucumber sake. 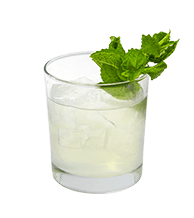 Delicate, light and refreshing with a smooth finish. TYKU Cucumber Sake is crafted from Junmai sake and infused with the all-natural crisp flavor of fresh cucumber. Enjoy this premium sake infusion chilled or in a delicious cocktail. With its familiar scent, TYKU Cucumber Sake captures the rejuvenating sensation of a day at the spa. Winner of the Double Gold Medal at the S.F. International Wine Competition. 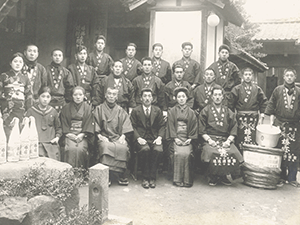 Overseen by the Yoshida Family for over 124 years, spanning 5 generations. Kayo Yoshida currently runs the brewery and is the first female brewery owner in Nara, Japan. Ideally situated between the revered Katsuragi and Nijo Mountains. 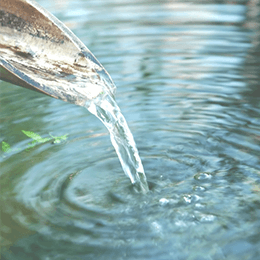 Pristine iron-free soft water is sourced from local underground springs. 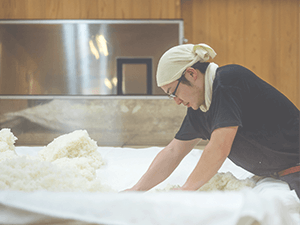 Using the natural heated convection method of fermentation, the main sake mash is enhanced by active koji in a premium cedar-lined Koji room and not by pole machinery. TYKU Sake is brewed using 4 simple all-natural ingredients. 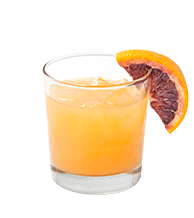 Together, they produce the world's purest alcoholic beverage that is completely Gluten-free and contains no Sulfites, Tannins, or additives & preservatives. 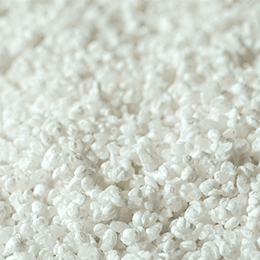 Specialty grade, non-GMO sake rice is used to produce the best flavor. Naturally sourced, iron-free, pure soft water creates the cleanest sake. Mold essential to breaking down starches into sugars rounding out the body. Sake fragrance and aroma can be attributed to the yeast strain. 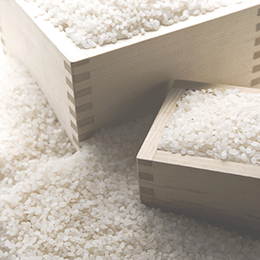 Sake Grades are determined by how much of the rice grain is polished away. The more polished the grain, the more refined and smooth the sake. Only sakes that have over 30% rice polishing can be considered premium. 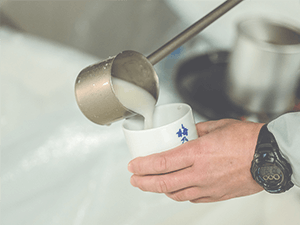 Although Sake Brewing technology grew by leaps and bounds during the 20th century, Sake is still largely produced using the same traditional process. TYKU Premium Sake is made using the finest Sake Rice & Yeast Strains. Powder left from polishing is washed away and the rice is soaked to be steamed. Steam is brought up from the bottom of a steaming vat, not boiled like table rice. Koji mold is sprinkled on steamed rice & yeast is added for the fermentation. 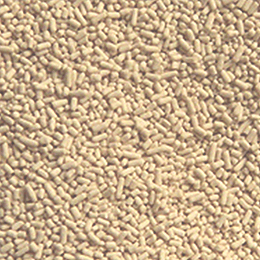 Liquid is pressed from the solid rice, yeast and koji mixtures. After the solid mixtures settle from pressing, a final filtration is done to extract the sake. Sake is then passed through a pipe with hot water to kill bacteria and deactivate enzymes. Sake sits in maturing barrels for about 3 weeks to round out the flavor profile. The finished Sake is then bottled for your enjoyment. Kanpai! Contrary to popular belief, Premium Sake (such as TYKU Sake) should be served chilled, like a white wine. For best taste, refrigerate after opening and enjoy soon thereafter. Although Sake is typically enjoyed with sushi, it actually pairs well with a wide variety of cuisine such as steak, roasted chicken, seafood and grilled vegetables. TYKU Sake is best served with friends & loved ones. Never pour your own glass. It is Japanese tradition to always pour sake for each other as a sign of friendship and respect. This interaction of sharing is believed to create luck and good fortune. 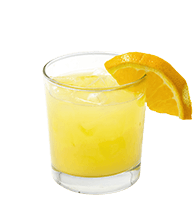 Kanpai ("Cheers"). 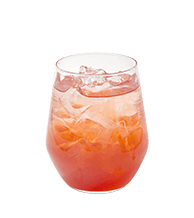 Using TYKU Sake opens up a new world of creative cocktails that are low in calories, less acidic, and gluten-free. Copyright © 2019 TYKU Sake. All Rights Reserved. Contact Us.